The Spyder Sylk Enhanced has a two-wire polarity insensitive bus providing support for the new Zio LCD wall module Whether designing energy-efficient Leadership in Energy and Environmental Design (LEED®) buildings or creating new advanced control schemes for automated buildings, Spyder™ Controllers redefine power and flexibility by providing the most advanced unitary control with unparalleled flexibility to customize solutions to fit user unique needs — all without requiring a plant controller. Spyder Controllers have models available as either Unitary or VAV Controllers, and are designed to meet today’s advanced, custom building requirements. They can support single- or dual-duct VAV, complex room CO2 control, terminal fan speed — just about every room control requirement. Spyder Controllers are excellent for any size commercial building that needs the power of a plant controller in the package of a unitary controller. 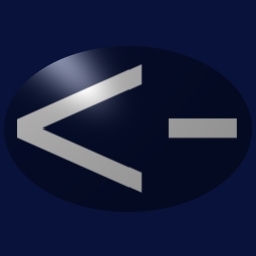 NiagaraAX, Tridium’s next generation software framework for building device-to-enterprise applications and Internet-enabled products, provides a unified development platform to easily build Internet-enabled products and software applications for controlling and managing diverse “smart” devices across an enterprise in real time. NiagaraAX makes application development smarter and faster and dramatically speeds time to market and significantly reduces R&D investment. 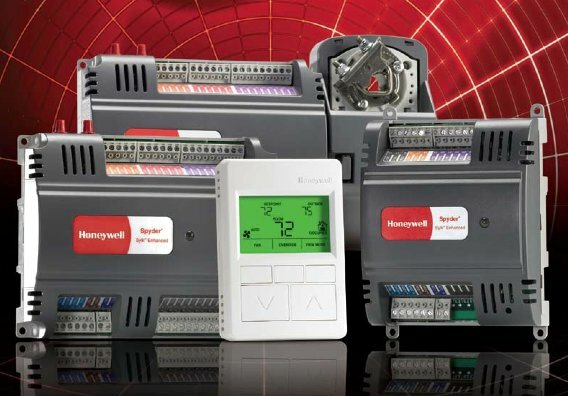 We are a Honeywell systems integrator covering the Southern Louisiana area. We have installed many Honeywell DDC controls systems including open LON systems. The new Niagara front end allows the integration of various controllers that incorperate different communications protocols such as a BACNet client, Modbus and LON. This will allow multiple third party devices to reside on the same system front end as the existing Honeywell system devices. Find information and part numbers for Honeywell's extensive line of controls products Here. Be sure to check back as we will have our Customer online Niagara Front End Demo running soon! !